Classic cars are a favourite amongst many. They are innovative, beautifully designed and ooze style. What’s not to like?! The value of many cars will depreciate with time, but not these. Classic car values are reaching new heights. Paired with the achievement felt from owning a rare piece of automotive history, you can’t lose. We’ve put together a list of our favourite classic cars – which one is your favourite? Daimler are one of the few manufacturers that have been around since the start of the automotive industry. 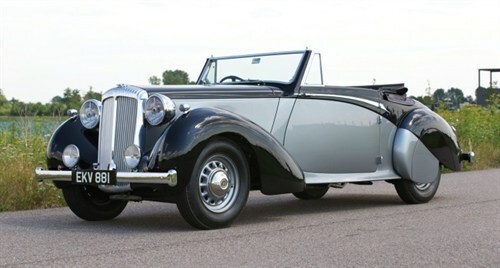 Due to their quality, Daimler have a successful history of supplying the Royal Family. This one-of-a-kind classic car has made headlines recently. Sir Winston Churchill used it for campaigning in the 1940’s, and it’s now available for auction at a price of £250,000! Even though 8 of these cars were made in 1939, it’s the only one left. There’s no doubt this classic is original and gorgeously designed, would you pay that price? 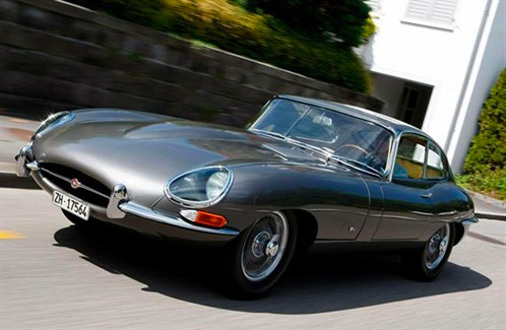 We love the shape of this original Jaguar E type. It’s elongated front is innovative, distinctive and stylish. Originally launched in 1961 in Geneva, Enzo Farrari called it “The most beautiful car ever made”, which is a sure reason to give it a spot in our top 5! The gull-wing doors are a key reason why this car makes it in our top favourite classics. 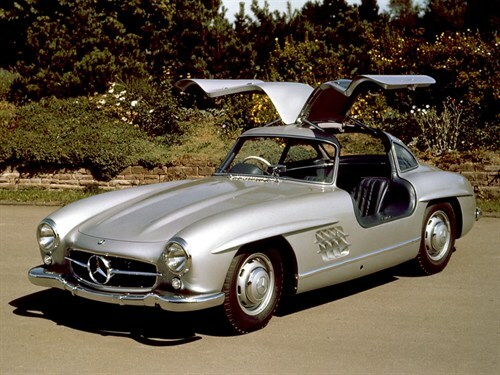 Not only are the doors extremely cool, but the 300SL Gullwing was the fastest production car of its day! It was first introduced in 1954 as a two-seat coupé with its distinctive doors. Then, it was later offered as an open roadster. 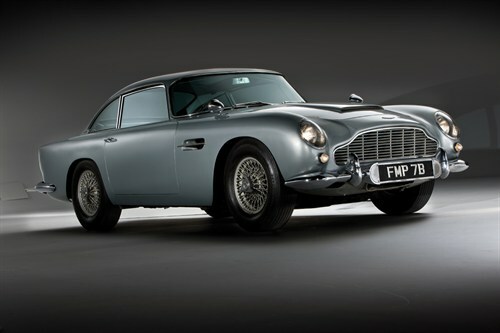 Built to be an update of the earlier DB4, the 1963 Aston Martin DB5 is not the first of its kind. 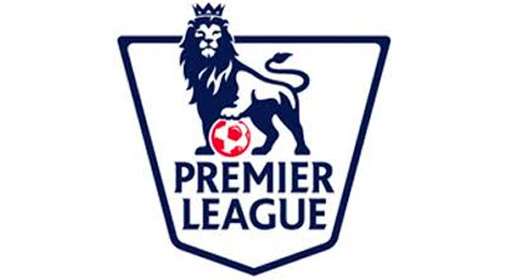 When created, no one could have foreseen the success. 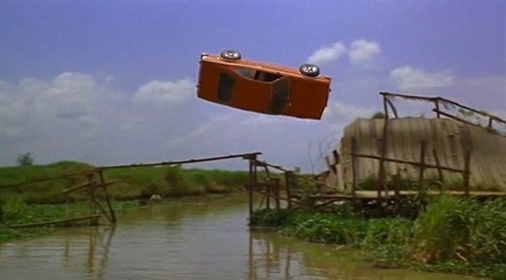 Now known for being the most recognised James Bond car. Since first appearing in Goldfinger (1964). It has earnt its place as being one of the favourite classics in the world! There’s no doubt that this car looks great. The Cobra 427 Super Snake made history in 2007 when it fetched $5.5 million at the Barrett-Jackson Collector Car Auction. Auction organisers claimed that this was a world record price for an American car. This shows how desirable it really is! 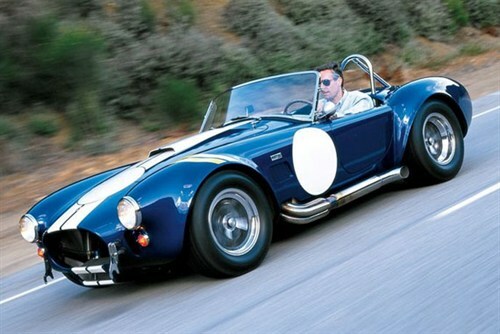 At ChipsAway we know how important it is that the bodywork your classic or luxury car looks like new. 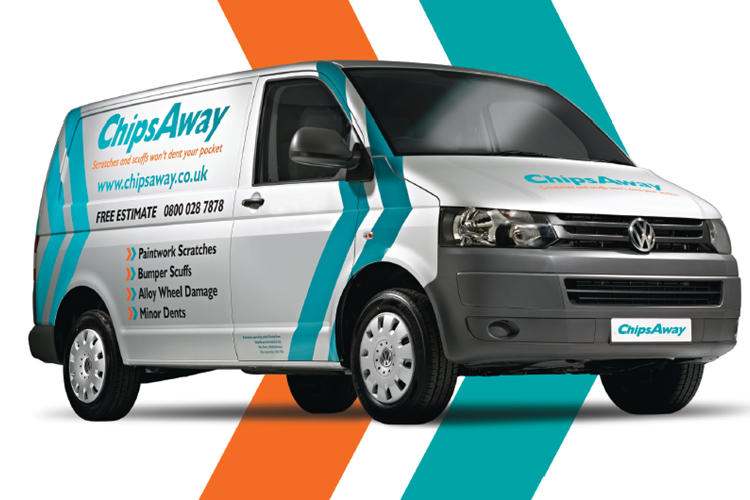 If you have a paint scratch, a small dent or a light scuff on your expensive car, ChipsAway can help! We have a wealth of experience in professional repairs on all makes and models of luxury cars. Don’t risk the DIY repair and how-to guides, complete our online form for a free estimate! 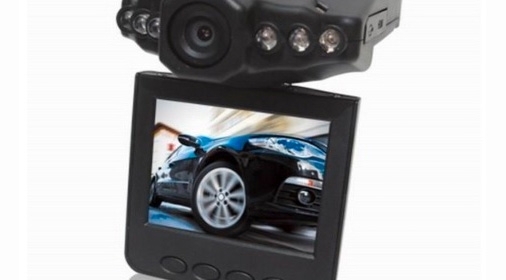 5 Car Gadgets You’ll Want for Christmas This Year!